We love the Cherubs Rubs products so much we use them on ourselves as well as our babies! 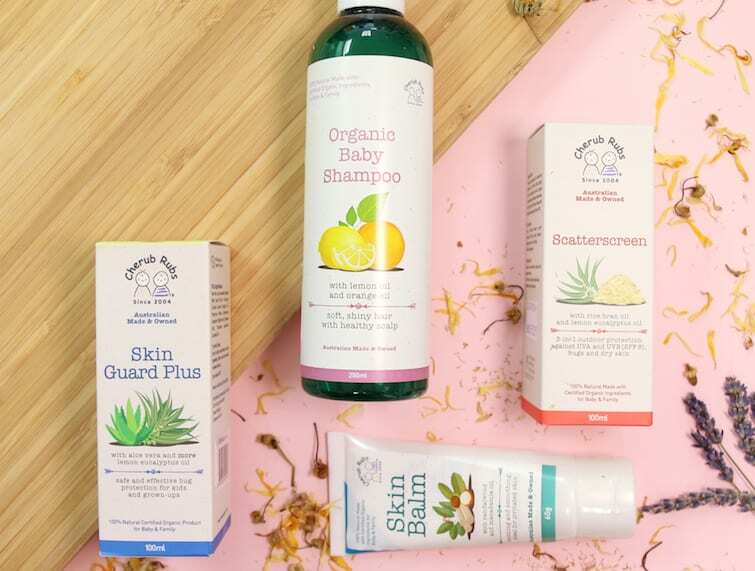 The brainchild of Australian naturopath and mum of three, Keeli Cambourne, Cherub Rubs is an organic and toxic-free body care range for babies, the young and the young at heart! The products use lovely ingredients such as certified organic aloe vera, soothing calendula and lemon and orange essential oils, and the range includes clever products such as Scatterscreen (complete with 3-in-1 moisturiser) sunscreen and Scatterbugs, an essential insect repellent that’s safe for babies and pregnant women to use. What we love about the products – aside from the fresh citrus, aloe vera and eucalyptus scents – is the fact that they undergo yearly certification with the relevant Australian government agencies. You really are buying authentic, gentle, organic goodies for the very special little ones in your life. Zero nasties here. 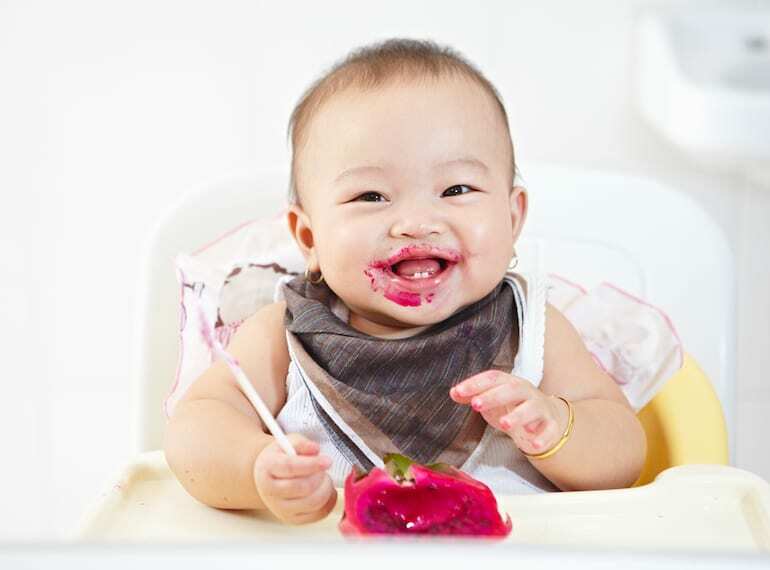 A For Apothecary was created by a mum on a mission to bring 100% organic skincare to babies in Singapore. Who knows best when it comes to what’s best to put on a baby’s skin? Mums, of course! 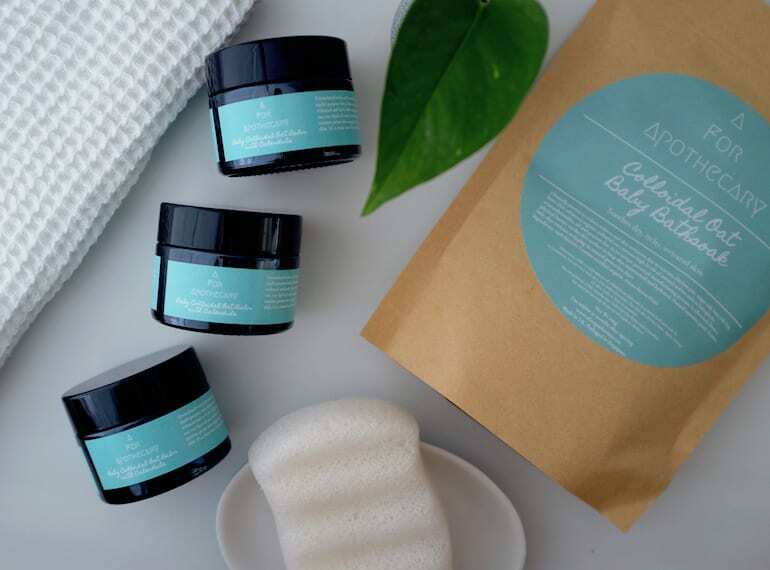 And this is exactly why local mum-of-two, Jingyi, took her passion for finding clean, honest, organic baby skincare products to a whole new level and created A for Apothecary. These gorgeous products boast the finest natural botanicals including oat lipid oil, calendula extracts, Nilotica East African shea butter, and A-grade cold pressed coconut oil. We’re not talking mass production here either: each batch is handcrafted in small quantities to ensure optimum freshness – as fresh and natural as your baby’s skin we might say! All its products are nasty-free (you’ll find no mineral oil, SLS, silicones, PEGs, propylene glycol, parabens, fragrance or preservatives in these lotions and potions), and we’re especially loving the Rare East African Shea Butter: a baby balm that was formulated by Jingyi in a battle against her own little ones’ dry skin and eczema. So if it’s 100% pure and organic that you’re looking for, A for Apothecary definitely scores an A for Amazing in our book. Ahhh, Aveeno, you are simply soft, natural and lovely (it must be all that oatmeal)! 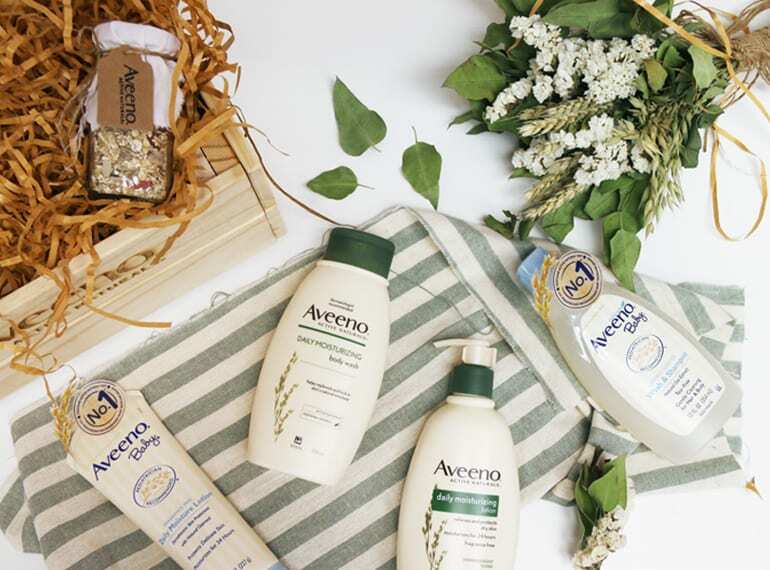 Aveeno’s lovely range of oatmeal based baby skincare, Aveeno Baby has been in our bathroom since it launched in Singapore back in 2016. Not only is the baby wash and shampoo soap-free and paraben-free, but pour kids can vouch for the fact that it is tear-free. Hurrah for whinge-free bath time! 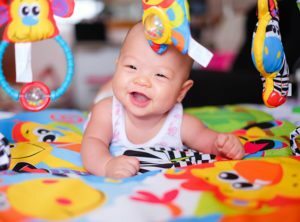 It doesn’t hurt matters that it’s the number one U.S. Paediatrician recommended baby skincare brand too. 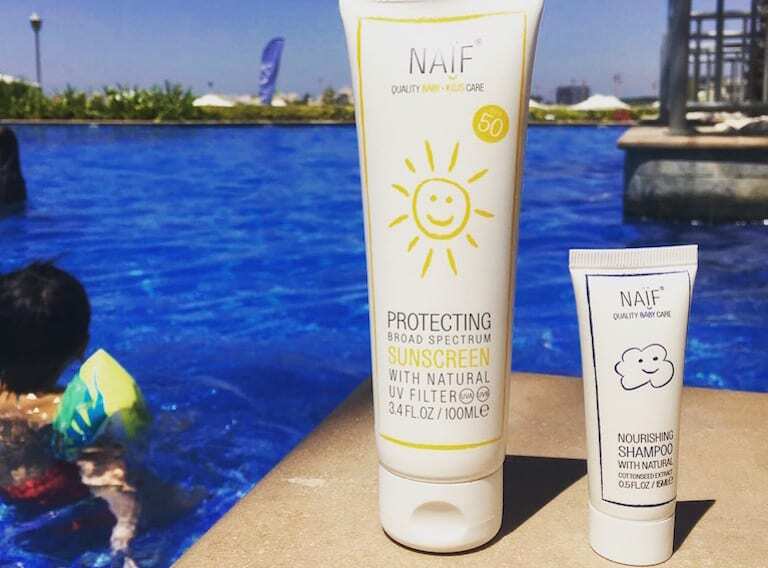 We’re big fans of the NAIF range, which uses all natural ingredients. We’ve raved about the Naif natural skincare for babies before: this range is free from parabens, SLS and harsh chemicals and uses only natural ingredients. We love the subtle scent, and the fact that these multi-purpose products work. The Milky Bath Oil and Nurturing Cream with cottonseed oil are standouts. What we love best? The sunscreen, which uses zinc oxide, a physical (not chemical) blocker to protect baby’s skin. We’re using it ourselves too. 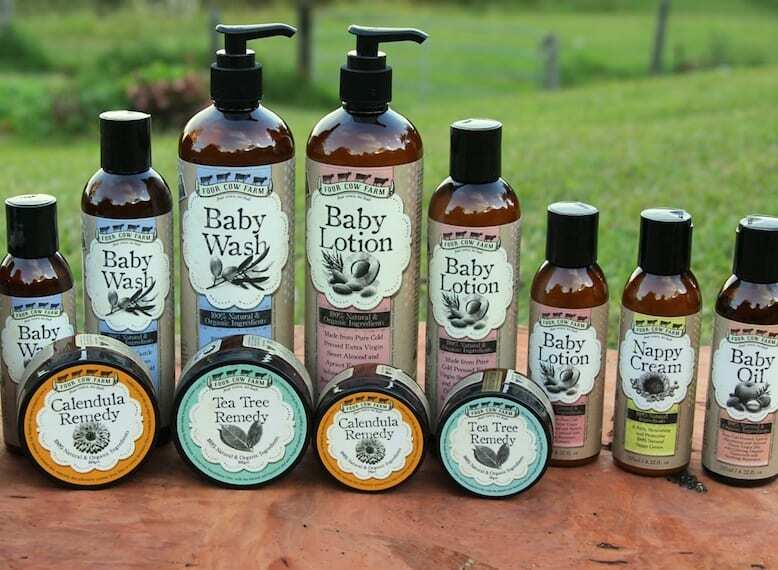 For clean, non-toxic products to pamper your little one, look no further than curated online store Kate & Paul Organics. The 100% Pure Extra Gentle Baby Bubble Bath is mild, gentle, and free of harsh chemical detergents and perfumes: and it actually works! Sure we stumbled upon this when snapping up a few items for ourselves from the cult Australian women’s skincare range Simplicité, but we won’t tell anyone if you don’t. Another excellent choice is Weleda, well known in Europe for its holistic natural cosmetics and mother and baby skincare products. Bio-dynamic farming in medicinal gardens results in high-quality products that are also sustainable. Gentle and moisturising too. Weleda ticks all the boxes. We were lucky to receive a gorgeous little care package of goodies from Four Cow Farm, and they definitely put a smile on our faces. Made with love on a family farm in rural Queensland to grandma’s midwifery recipe, it’s about as homemade as skincare gets. 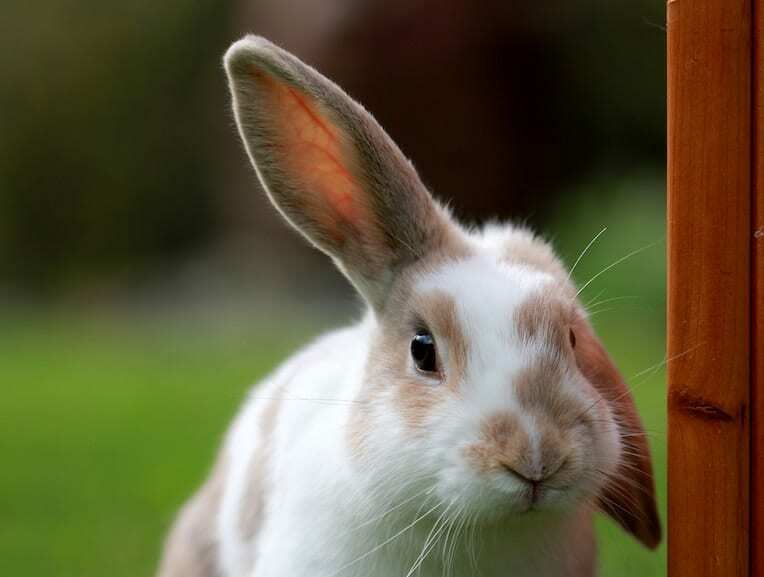 Only the finest 100% natural, chemical free and organic ingredients make it into the mix. Free of artificial additives, you know your little person won’t ever have a reaction to any product from this range. Our faves are the calendula remedy and the baby lotion. Gaia Natural Baby has a huge range of top-quality organic products perfect to cleanse, care and moisturise sensitive baby skin. While all products are free from artificial fragrance, there is an awesome sleeptime bath and body wash with a snooze inducing essential oil blend of lavender and ylang ylang that really does the trick. And they have mini-travel sized bottles of the favourites to slip into your suitcase on your next family holiday. ING Organic’s range is made from 100% natural plant extracts with no steroids or alcohol. The Baby Mozzie Clear Lotion has the added bonus of being a mosquito repellent made with all natural citronella and lemongrass oil (that’s right, no DEET). Suitable for use for babies three months and up, the products are safe to put anywhere on the body, even the face! Check out eco-friendly, natural, vegan maternity and baby skincare range Aleva Naturals. We like that it’s developed by team including a pharmacist, a herbalist and a naturopath to be therapeutic and pH balanced. And we adore the soft and comforting baby-friendly ingredients like shea butter, sweet almond oil, witch hazel and jojoba oil. 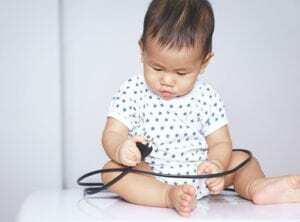 Stockists include Mothercare and Agape Babies here in Singapore. 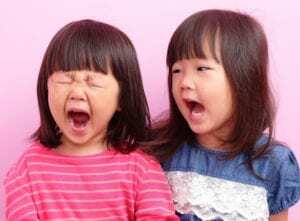 Parents with skin allergy prone kiddos rejoice! Local brand The Soap Haven is here to help. 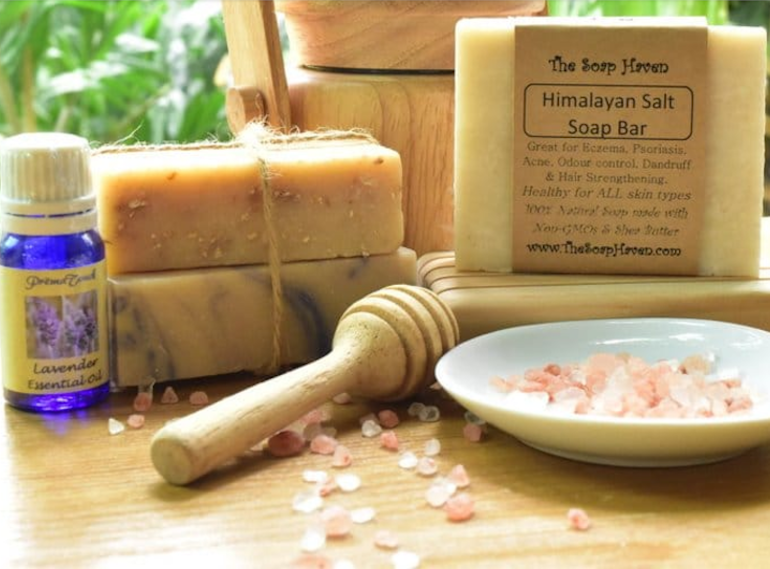 Support local small business by stocking up on organic, natural soaps and salves from The Soap Haven. They are especially good for little ones with itchy skin conditions like eczema and psoriasis. It also carries an essential oil insect repellent that we actually like the smell of – it’s a blend of lemongrass, peppermint, geranium, rosemary and cedarwood. Mmmmm.